Our moving truck rental department can help you figure out what size moving truck you will need and make recommendations on what supplies you will need. 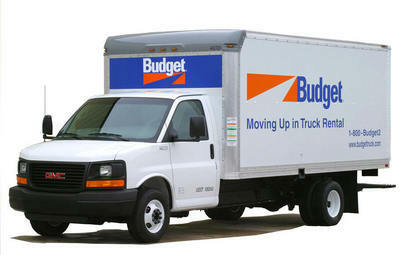 All you have to do is tell us how many rooms you are moving to begin your moving truck rental process. 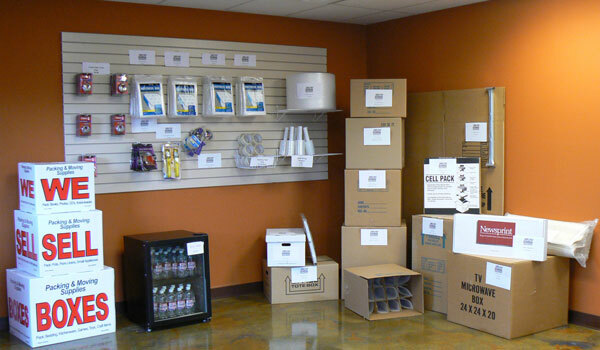 See our moving supplies sections on ideas on how to protect your valuables. Carrs is ready to serve you in the North Central and Susquehanna Valley, Pennsylvania areas.